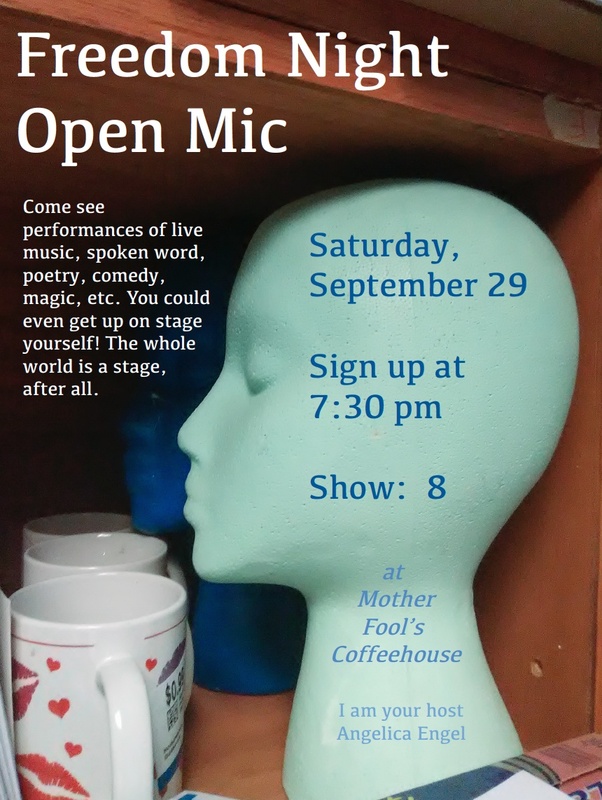 Come see performances of live music, spoken word, poetry, comedy, magic, etc. You could even get up on stage yourself! The whole world is a stage after all.